Málaga ¡Sí! offers an extensive range of courses, all of them designed to enable our students to develop their ability to communicate in Spanish and to study not only the language but also to get to know the Spanish culture. The class-contents are grammar, vocabulary, pronunciation, listening, reading and essay writing. We are fostering and encouraging the students to lose the fear to talk by giving them the necessary resources. The Málaga ¡Sí! 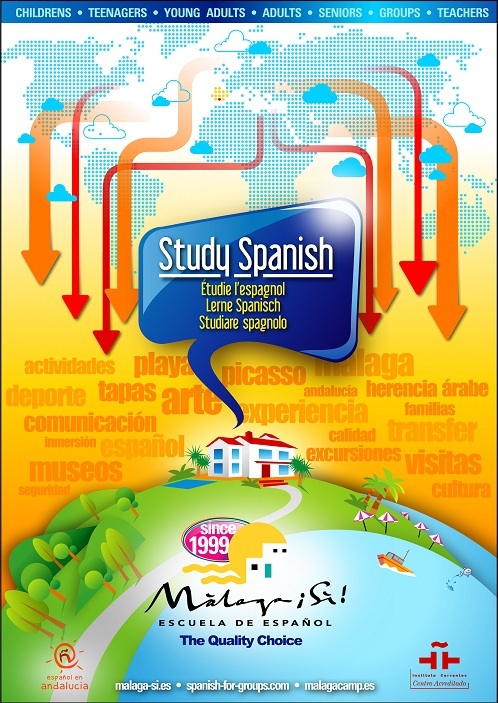 Curriculum Plan contains the objectives and the contents of each course according to the instructions and suggestions of both the Common European Framework of Reference for Languages: Learning, Teaching, Assessment (2001) and the Reference Levels for Spanish. Curriculum Plan of the Cervantes Institute (2007). 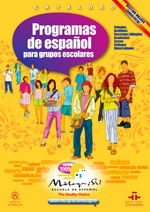 On the first school day you will take a level test, which will allow us to evaluate your knowledge of Spanish and place you in an appropriate group. +5MT – Mini Workshops on the Spanish and Latin American culture (from Monday till Friday): usually from 16:15 till 17:00. At the end of each level students take a final exam, which serves for both the teacher and the student to shows the difference between the initial and the current Spanish knowledge. 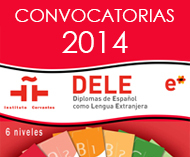 The final exam is also compulsory for students who have attended a language course at our school for at least 3 weeks. At the end of the course you will receive a certificate, which contains information on your Spanish level, the type of course you have followed, its duration and the course load. To receive the certificate of assistance it is necessary to take part in at least 80% of the classes. 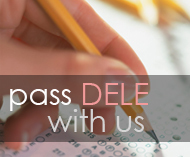 If you want to receive an internationally recognized diploma, we recommend you to take the DELE exam.